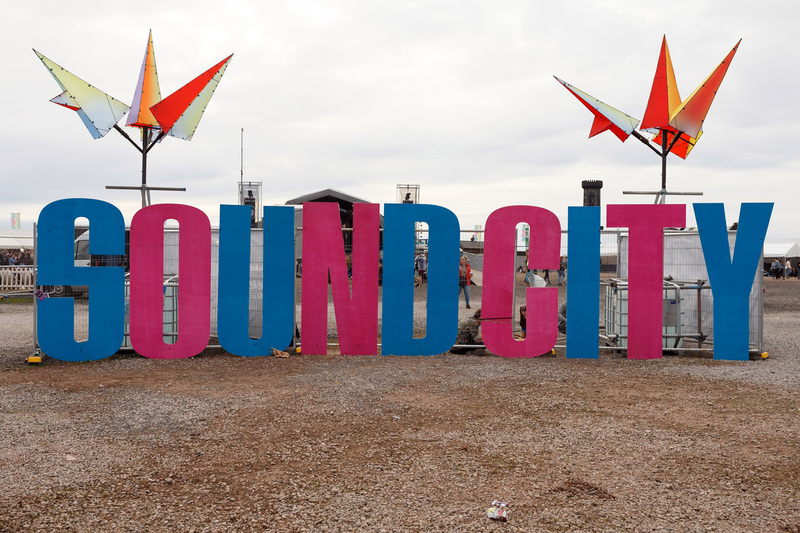 Report: How was the 10th anniversary of Liverpool Sound City? 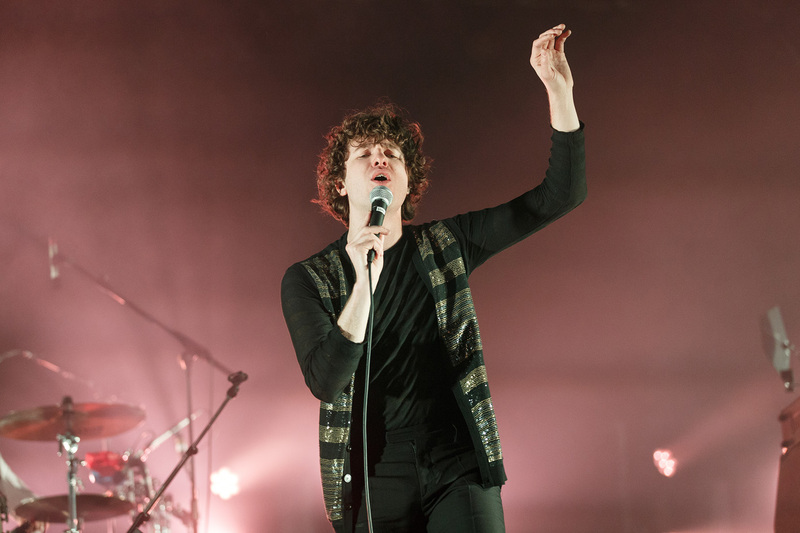 Confetti and a headline set from The Kooks closed the 10th anniversary edition of Liverpool Sound City and a mixed weekend at the new home of Clarence Dock. The expanded four-day festival started with standalone shows from The Human League and John Cale Presents The Velvet Underground, before the main event followed on the Saturday and Sunday. 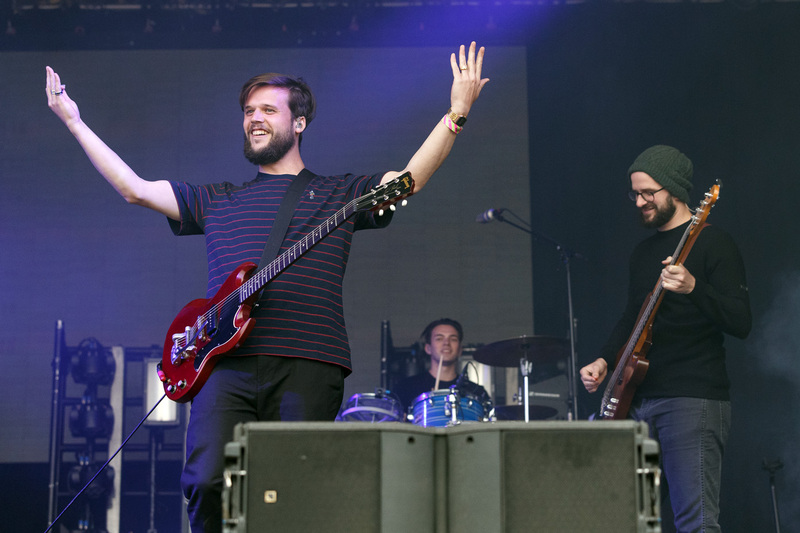 Day one featured a headline performance from Metronomy, but punk duo Slaves – set for a prolific summer of festivals – were the day’s most popular act. 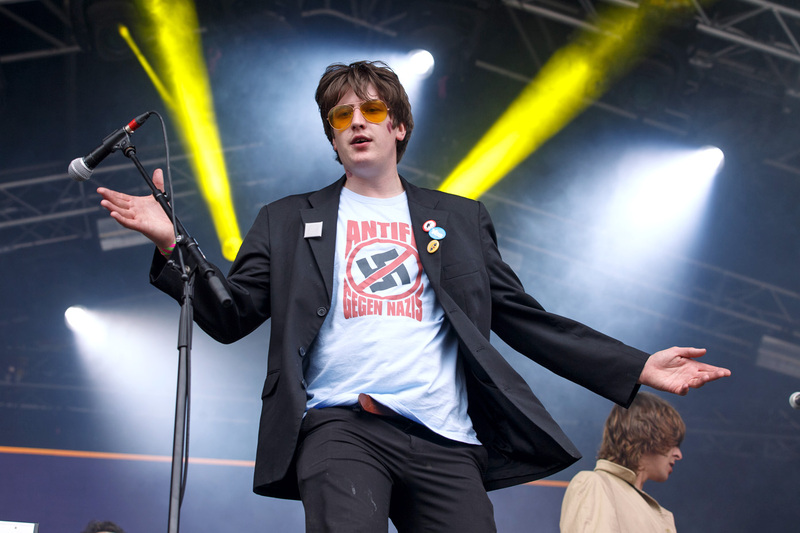 The second day hosted The Kooks and The Cribs, the latter playing to a packed second stage crowd following a one-minute silence for the victims of the Manchester attack. 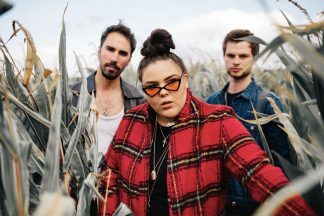 Other popular performers across the weekend included new indie stars The Amazons and The Shimmer Band, and the established talents of White Lies and Peaches. But whereas many of the bands impressed and did their bit, the idea of a 10th birthday party was let down by the festival site. 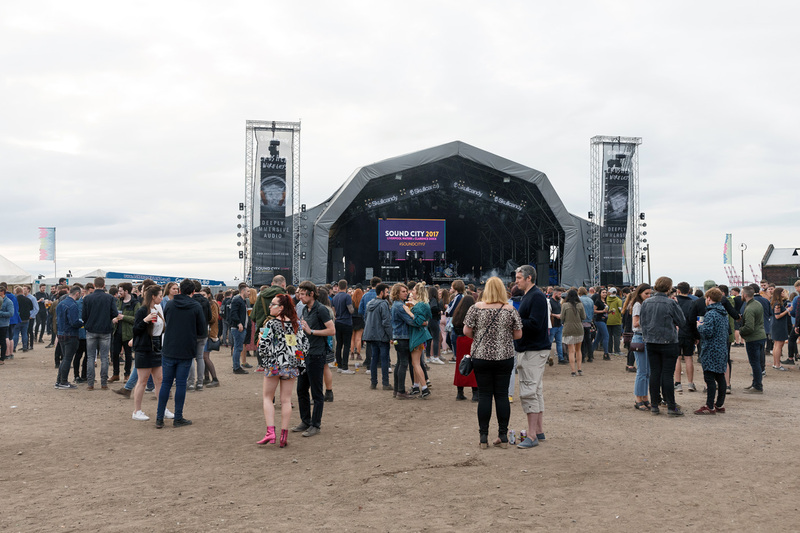 The new location is on the same road as the previous home of Bramley-Moore Dock, but Sound City 2017 was barely recognisable to attendees of the 2016 event. The area of the festival main stage, with its dusty ground and a second bar being dismantled during the final afternoon, felt industrial and unfinished and the crowds were small for many of the bands to perform. Last year’s event featured many quirks, from a rum bar on a pirate ship and funky promotions to performances by acrobats, but all were gone this time around. And the smaller stages – well-located and spaced out last time – were reduced in number, felt lonely, and suffered from sound bleed from neighbouring performances. This meant the festival, despite technically growing in size with the new Thursday and Friday schedule, felt like less of an event than it had been in the past, and the changes weren’t for the better. But, whereas the site lagged, a number of bands still managed to make fun and lively appearances, and some did draw big crowds. 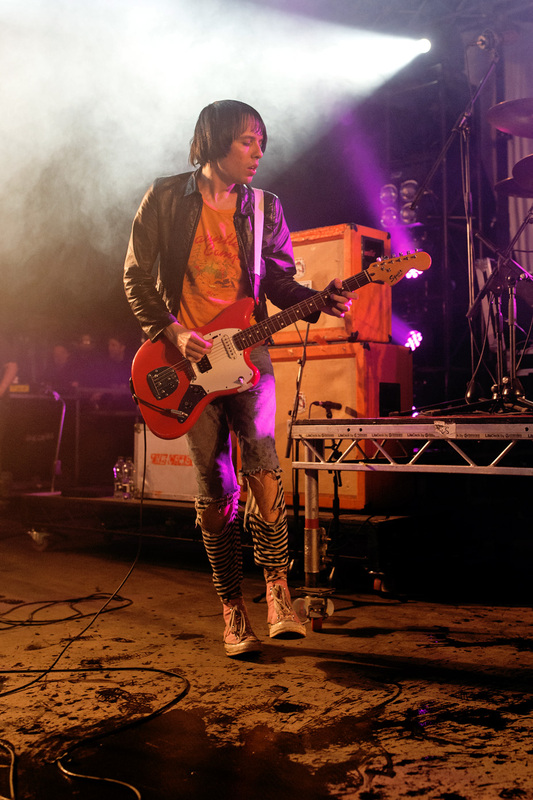 The Cribs’ set – with alcohol flying through the air – was particularly raucous, while Slaves were their usual good value and perhaps should have been afforded the Saturday headliner spot, giving Metronomy a tough act to follow. 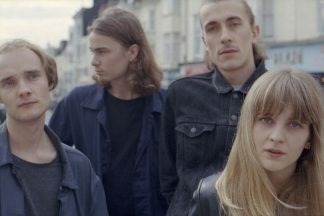 The Sunday lineup was good for fans of indie rock, too, as The Amazons, The Shimmer Band and Judas all brought the Baltic stage to life, with Cabbage on the main. That did make it a day of testosterone, and precious few women played all weekend – not helped by the withdrawal of Pumarosa from the schedule. 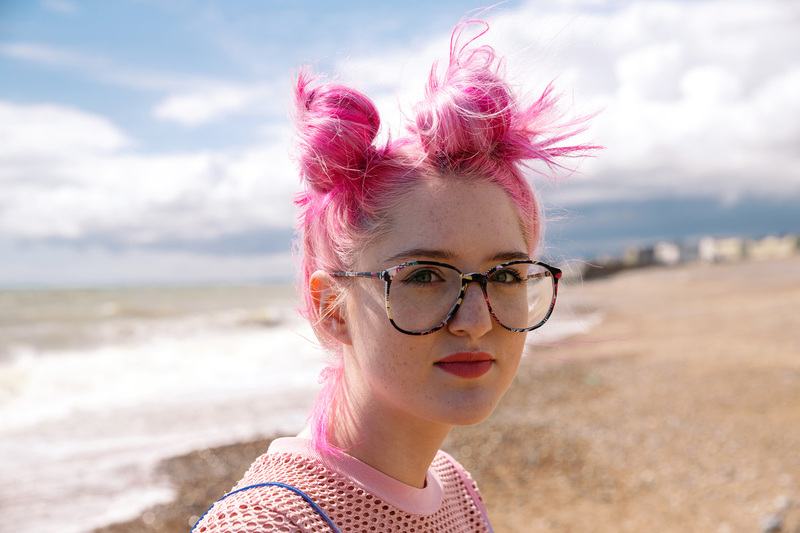 Those that did – including Peaches, Be Charlotte and Fickle Friends’ Natassja Shiner – were fun, but given the number of guitar-led femme bands in Liverpool right now it’s surprising that more weren’t on show. The local stars were Pink Kink, who performed twice and continue to be a gem of the Merseyside scene seldom heard elsewhere. 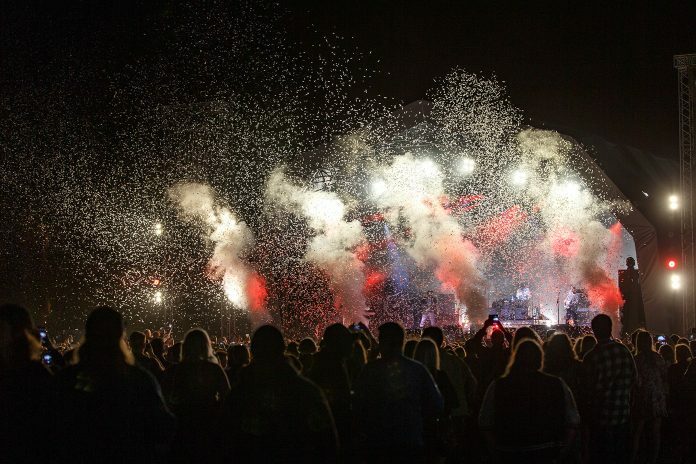 Sound City just about managed to celebrate its 10th anniversary, but year 11 would do well to bring back some of the sparkling touches that made the event one of the UK’s best small festivals in years previous.